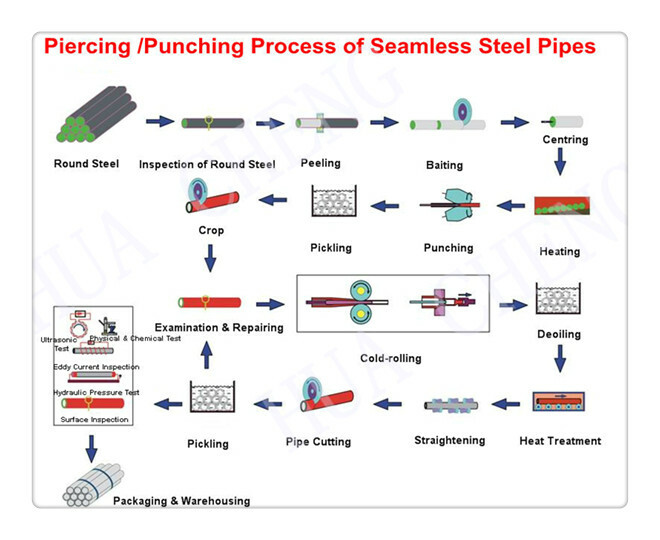 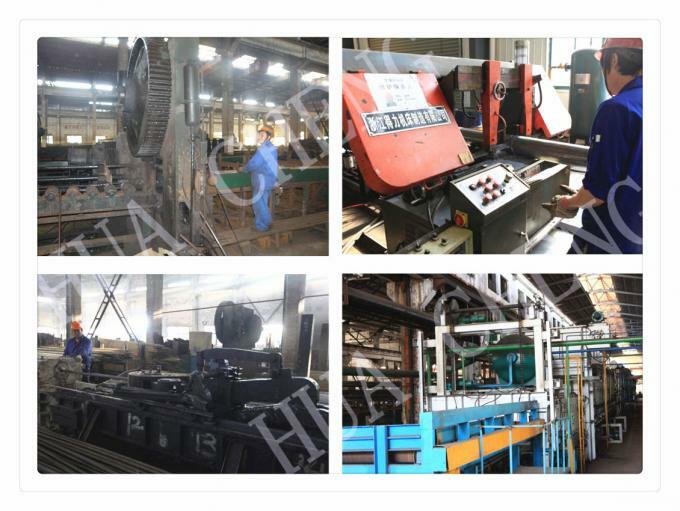 Applications: bending, curling and similar forming processes. 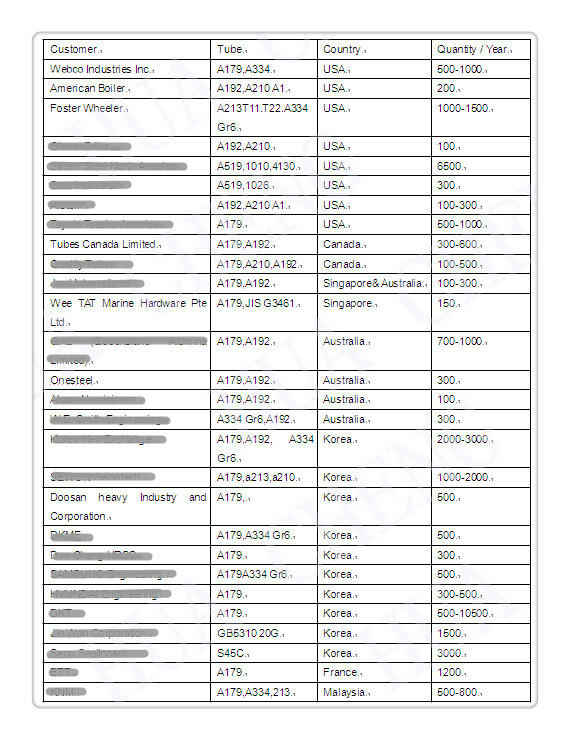 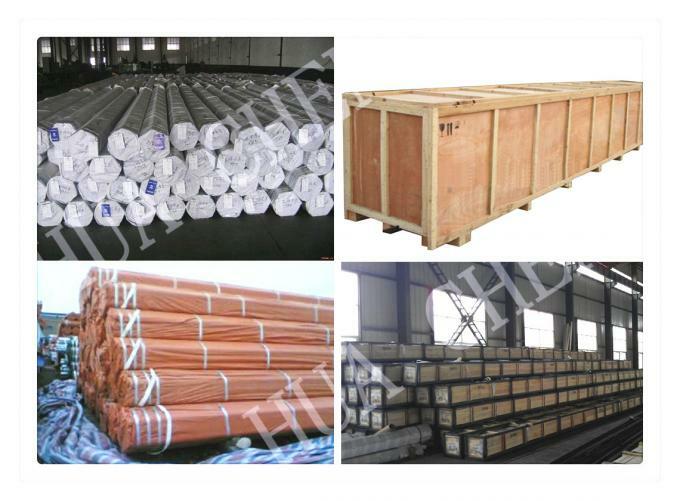 Available steel grades: GradeA GradeB and GradeC. 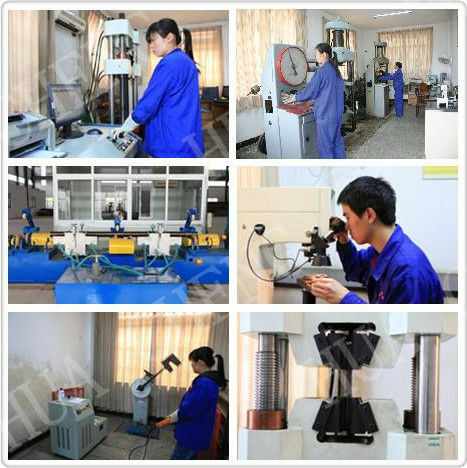 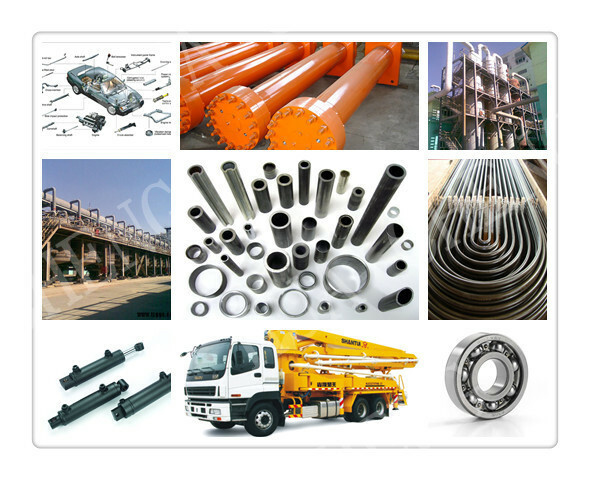 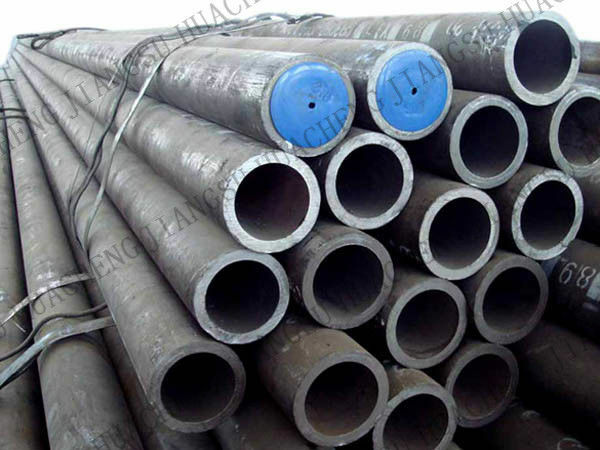 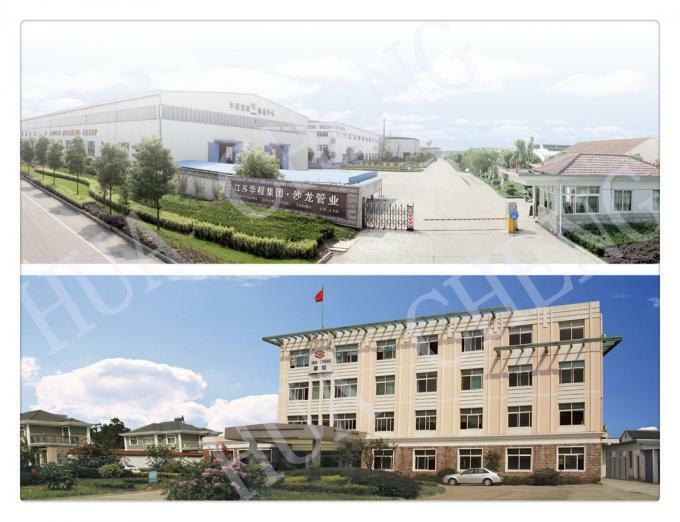 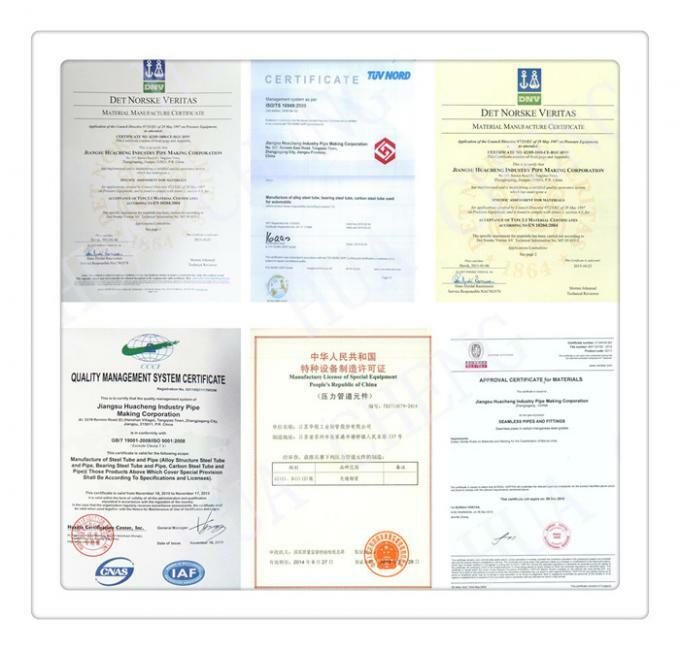 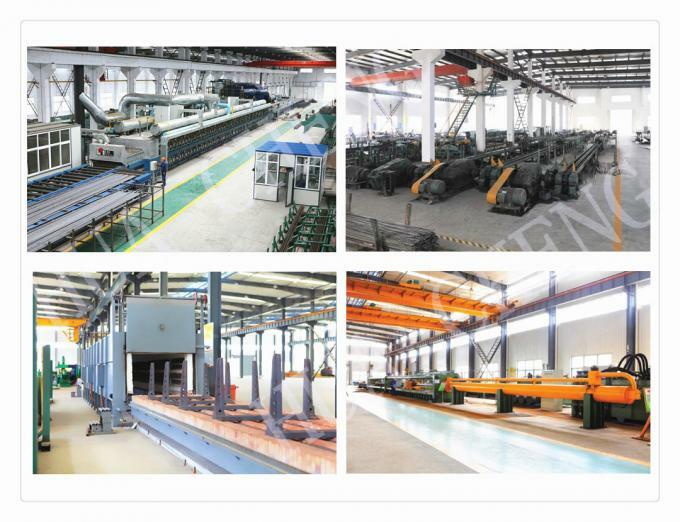 Chemical Composition Inspection, Mechanical Properties Test(Tensile Strength, Yield Strength,Elongation, Flaring, Flattening, Bending, Hardness, Impact Test),Surface and Dimension Test,Nodestructive Test, Hydrostatic Test. pressure liquids. 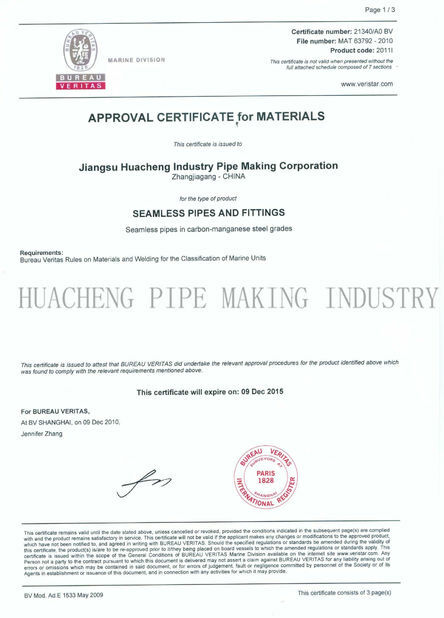 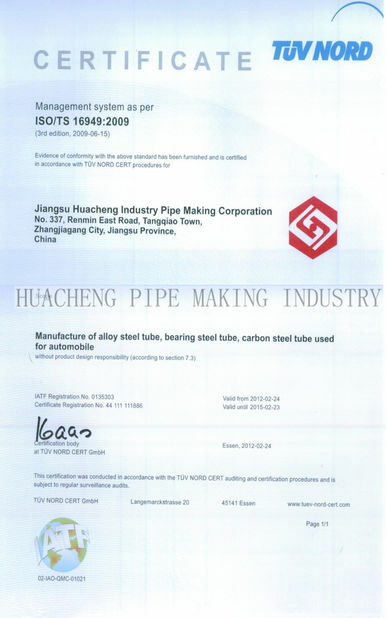 Also for chemical industry, building structure,heat-supply and pile driving projects.